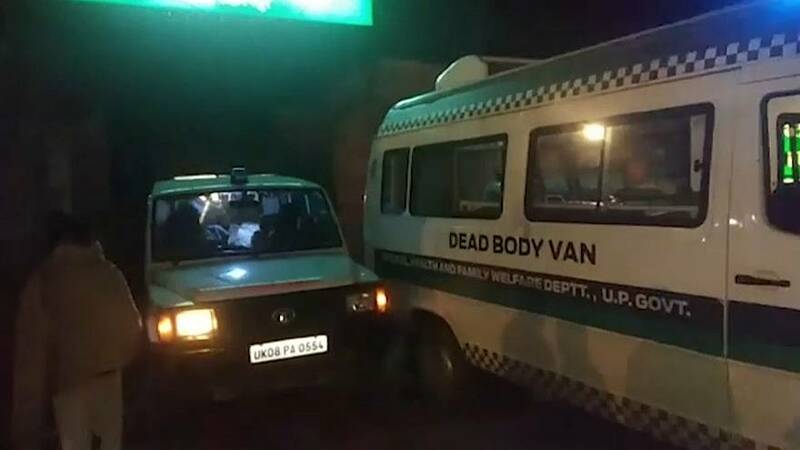 Twenty-six people died in two separate incidents in the region while 13 others died in the neighbouring state of Uttarakhand. Senior Police Officer Dinesh Kumar, said: "We are trying to find out if anyone else has consumed the (spurious) liquor. Has it been kept in any homes? We are investigating. And we are trying to get them the best possible treatment." Post-mortem and initial forensic reports suggested that the brew was laced with methanol. Thirty people have been arrested and more than 400 litres of hooch have been confiscated. According to the National Crime Bureau around 1,000 people die in India each year after consuming illegally-brewed alcohol.